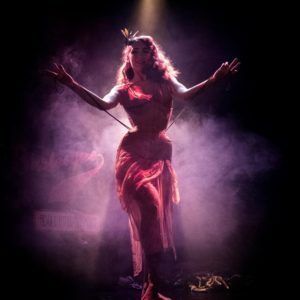 Dazzling, graceful and seductive, Sucre d'Orge (“Candy Cane”) is a french burlesque dancer whose acts evoke the charm of silent films actresses, the moves of Broadway dancers and the graces of Parisian elegance. Her background in dance and her sense of detail make Sucre d'Orge’s acts professionally choreographed pieces. She makes a specialty of beautiful fan dances! Let her tease you… Welcome to the glorious age of cabaret! 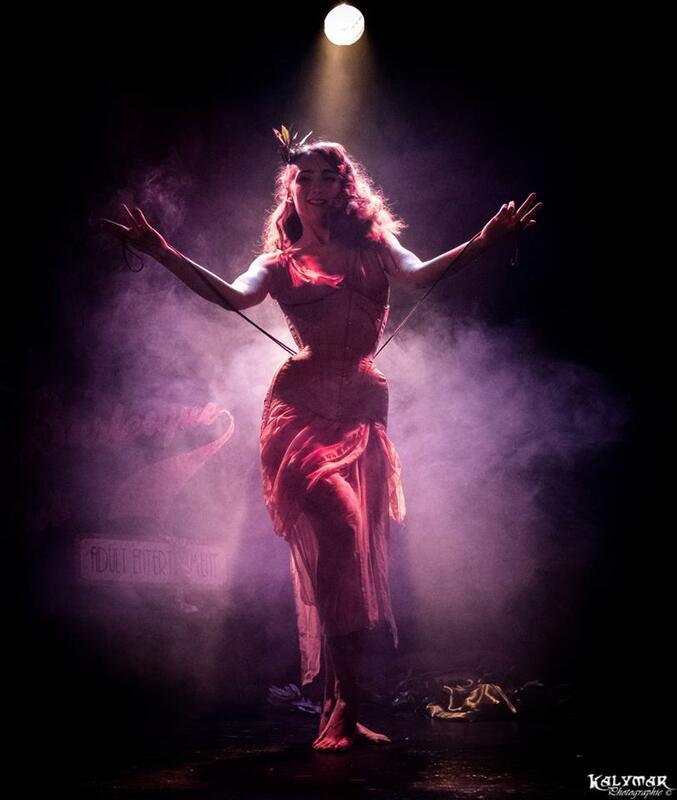 From the 18th century to the Russian Ballet, from the Orient to silent film, from the charleston to fan dances… This way for Sucre d’Orge’s shows!